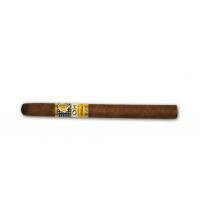 Maduro 5 is heir to the best tradition of Cuban dark wrapper cigars (capa madura), which uses the upper leaves of the plant and obtains its characteristic range of dark colours and texture through a long, complex process of fully natural fermentation. 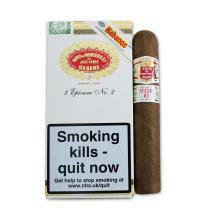 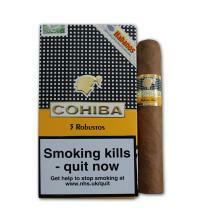 This wrapper, enhanced by 5 years of ageing, is used in the Maduro 5 line, and grants unique characteristics to its three sizes. 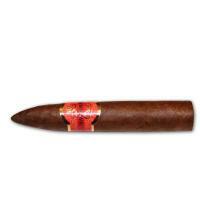 Maduro 5 has its own unique image within the brand. 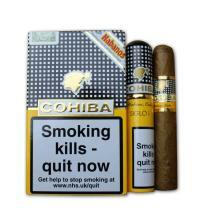 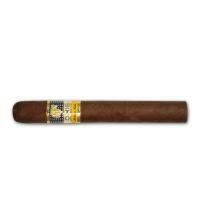 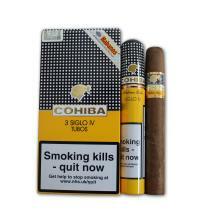 The traditional Cohiba ring band has been complemented with a lower black stripe with the marking Maduro 5.